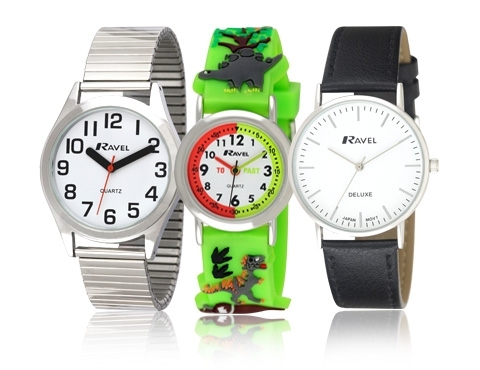 Shop from the manufacturer of Henley and Ravel wholesale watches. We’ve built Timesource to be a supplier of trade watches designed with aesthetics in mind whilst maintaining superior quality and durability. 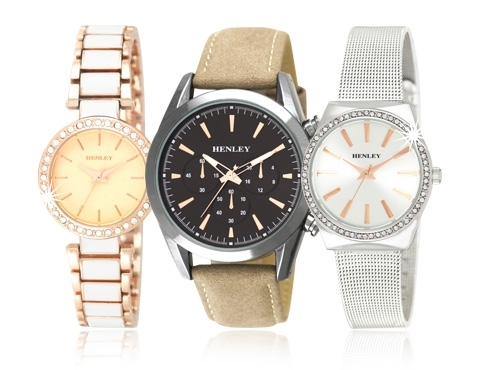 Shop our Henley watches for premium accessories suitable for a wide range of tastes. 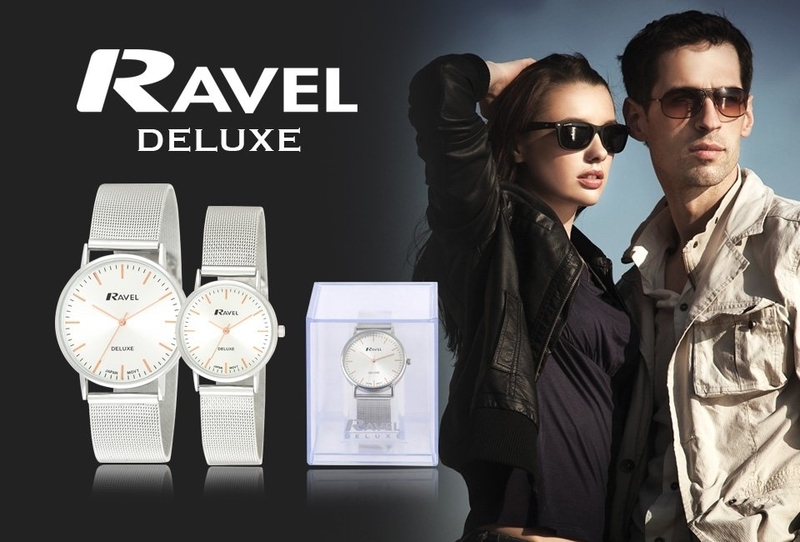 Our Ravel range offers a more affordable alternative without compromising on quality or look. 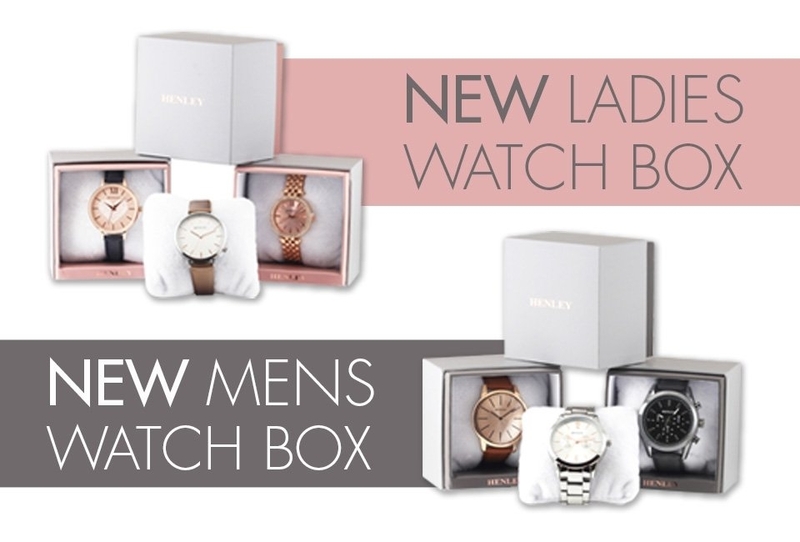 We’ve got a range of stock to suit any retailer across the UK.